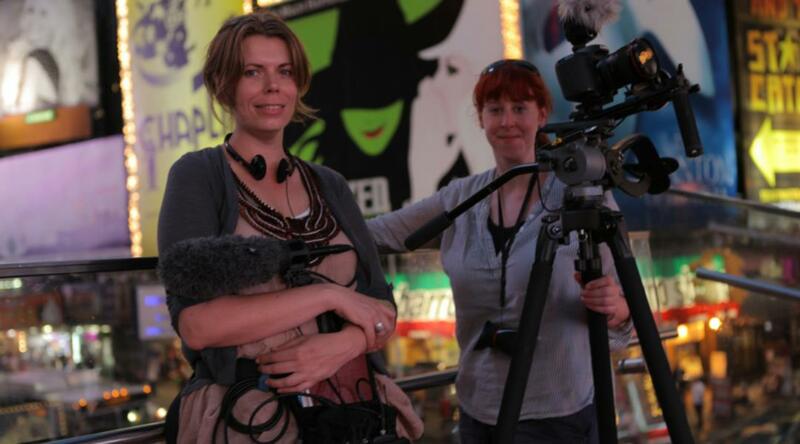 Do you need to raise vital funds to kick off your documentary project ? Do you want understand the philanthropic landscape? Learn about philanthropy, building partnerships and impact strategy. Join Documentary Australia Foundation's CEO Mitzi Goldman as she imparts her knowledge of philanthropy, building partnerships and impact strategy to help you get your project funded and off the ground. Learn how to identify the best partners, funders and advocates for your project to help make your film truly influential. The workshop also will help you understand the DAF approach to filmmaking and its role in the documentary sector. Please note that occasionally this workshop is postponed to a later date, so if comng from interstate - please register and then contact us closer to the workshop date prior to booking travel. We apologise for any inconvenience this may cause. "Thank you for nurturing our futures in film making!" "Mitzi was extremely encouraging and generous with her wisdom." PLEASE REGISTER YOUR INTEREST for workshops in 2018 via email info@documentaryaustralia.com.au.